We would like to introduce to you the brand new Galaxie gearbox from Wittenstein. This innovative drive system has proved itself to be “superior on principle” in numerous industrial applications, frequently making the impossible possible. Its unique kinematics enable virtually full surface contact during power transmission, meaning that the compact Galaxie drive systems and gearboxes achieve previously inconceivable performance data. 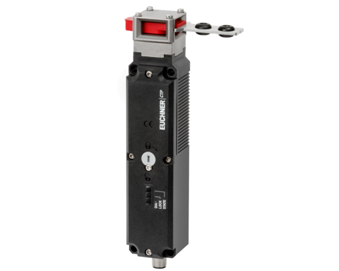 These include extremely high torque density, torsional rigidity, smooth running, positioning accuracy and completely backlash-free operation. The innovative core of the new Galaxie drive system is the almost full surface contact during power transmission. This gives a tooth contact surface which is 6.5 times larger compared to conventional involute teeth with typical linear contact. The gearbox is the only one of its kind in the world to guide a large number of individual teeth along an internal ring gear. 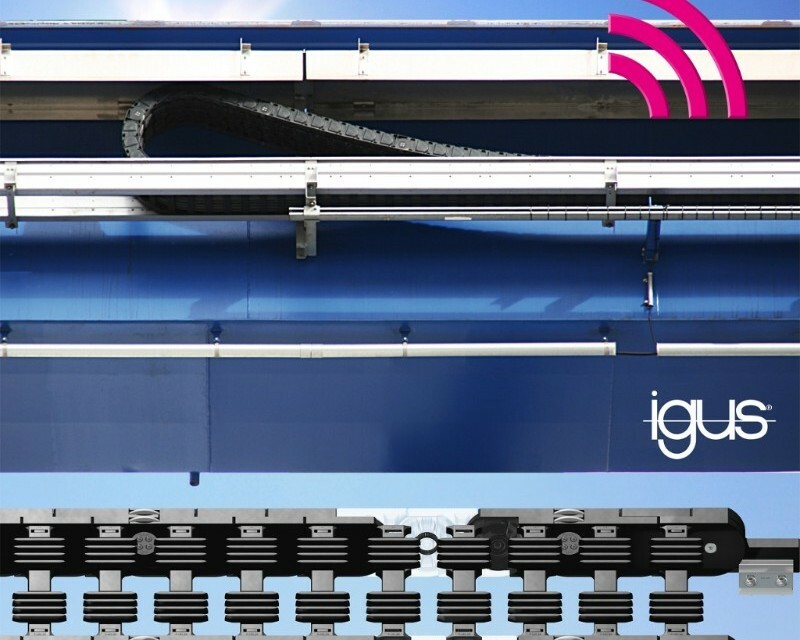 In order to increase the up time of crane systems and gantries, igus has now combined its core competencies in the areas of plain bearing technology and energy chains. In the P4.1 roller chain for long travels, newly developed tribologically optimised plain bearings ensure lubrication-free mounting of the individual chain links. This reduces the friction to a minimum and significantly prolongs the service life of the energy chain. Optionally, the P4.1 energy chain can be part of the igus predictive maintenance concept with a new isense wear sensor. Safety switches for the packaging and food industries are often exposed to harsh conditions. Aggressive cleaning agents, acidic liquids and high-pressure cleaning devices can wear out parts faster and shorten the safety switch replacement interval. This is expensive and time consuming. Euchner therefore relies on robust, tough and largely media-resistant stainless steel for guard locking devices used in such applications. Critical components such as plugs, cover screws and guide bushes, consist of high-quality stainless steel in the new CTP variant. The new EP0L001 IO-Link master from Wenglor offers an ideal, multi-protocol module for consistent communication right on up to the field level. 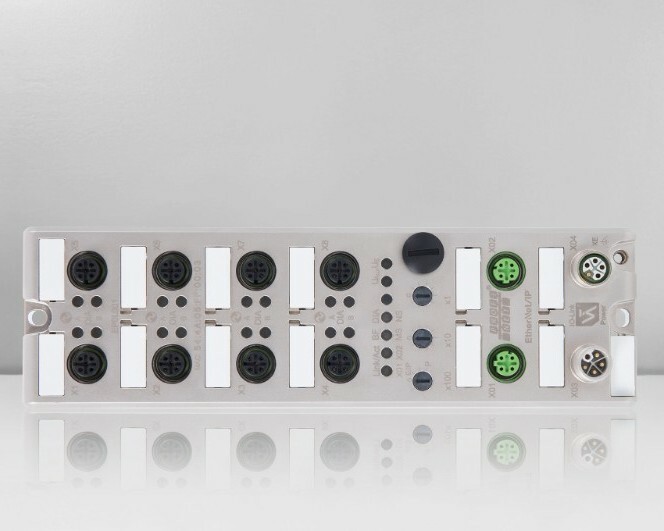 Up to eight IO-Link-compatible sensors and actuators in accordance with IO-Link standards 1.0 and 1.1 can be easily incorporated into the control level via industrial Ethernet with this innovative product. Within the context of Industry 4.0 production and logistics centers, as well as smart machines and predictive maintenance, the new I/O-Link master is the perfect interface between the controller & intelligent field devices. Click here to send an email to subscribe to our monthly newsletter.